We are engaged in manufacturing of Magnesite Ramming Mass Induction and Aod Lining for the entire satisfaction of our valuable customers. 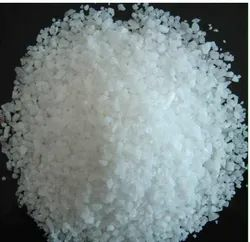 Special instructions for Basic Ramming Mass For Induction Furnace are issued to the customers about the proper way to use the material and to ensure the maximum out put of the products . With the valuable assistance of skilled team of professionals, we are engaged in offering an extensive range of high-quality Induction Furnace Acidic Ramming Mass. 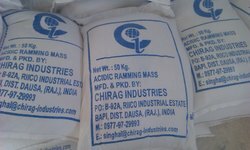 we are glad to introduce ourselves as leading manufacturer and exporter of Silica Ramming Mass. We are having our own rich silica snow white quartz mines in Jaipur and we are supplying our quality products all over the world. We are engaged in offering Induction Furnace Ramming Mass for entire satisfaction of our valuable customers. It is issued to the customers about the proper way to use the material and to ensure the maximum out put of the products. It is available at reasonable prices in the market.